This feature is not yet available. Once a comment is read, it stays read. 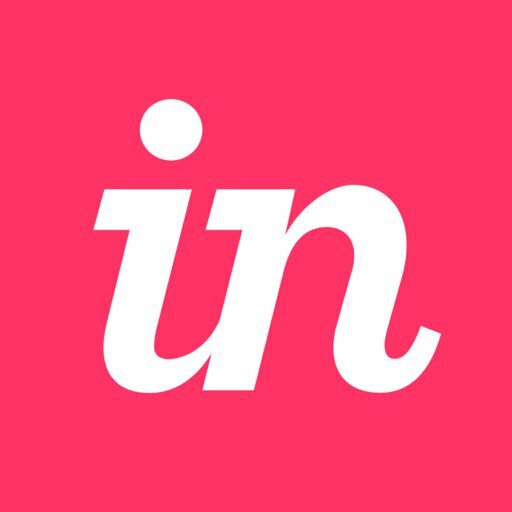 InVision Cloud V7: How do I unsubscribe from comment notifications?